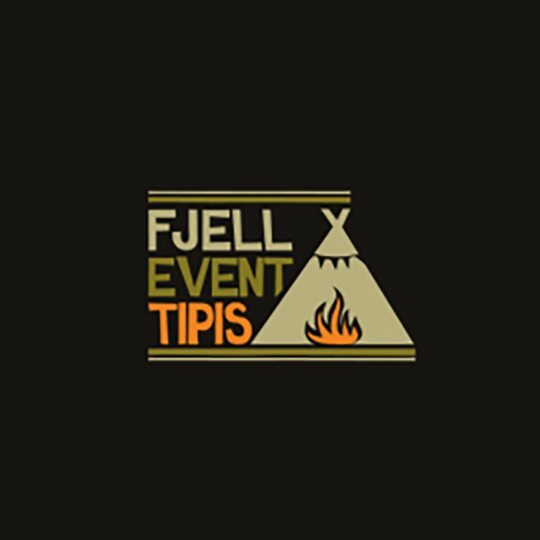 Fjell Event Tipis are the perfect wedding solution. Visually stunning we can link and configure them to suit you. Creating a unique space that can be dressed to your own style, taste or theme in stunning locations throughout the Lake District & Cumbria. Fjell Event Tipis’ iconic profile will WOW your guests and provide an elegant backdrop for your wedding photographs and videos. From Spring to Autumn we can raise the sides for you to enjoy a view or create a cool shady space. In winter with sides lowered and real fires lit they create a unique cosy wedding venue year round. Fjell can also provide a full range of accessories including a choice of finishing touches, tables, seating, award winning furnishings and lighting backed with the personal experience, service and support to ensure everything runs smoothly on your Wedding Day. Please email or give us a call – we’d love to hear from you.